Paragon Properties believes in being a true part of the communities in which we are located. 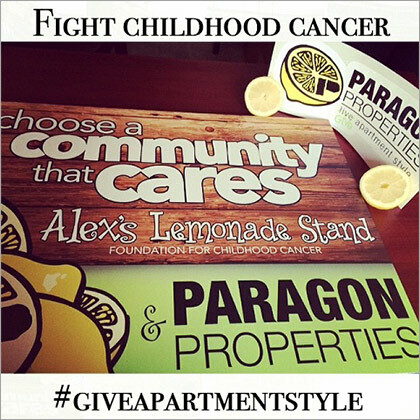 Over the past 15 years Paragon has participated in many charitable initiatives including Alex’s Lemonade Stand, Gleaners Food Bank and Make-A-Wish Foundation. Working on-site as a team, and off-site doing good in our neighborhoods is what we are about. Alex’s Lemonade Days is an annual event when thousands of supporters around the country raise money for much needed childhood cancer research. In the past two years Paragon Properties has raised $20,684.98! One cup at a time! 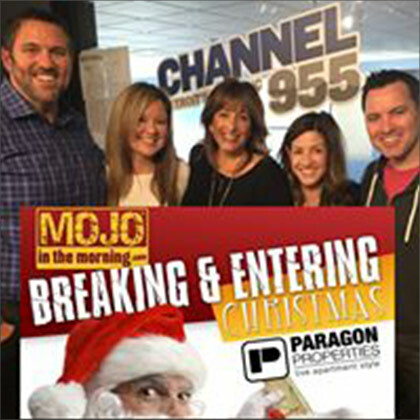 Partnering with The Mojo in the Morning show, Paragon donated $5,000 to help a local family in need during the holiday season. With three cars stuffed full of gifts, several local families in the Southfield area were able to deliver the Christmas surprise to their young ones. 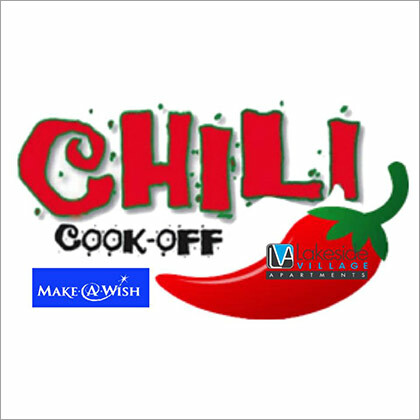 Team Just Cause (Make-A-Wish WAM Bike Team) hosted the 6th annual Chili Cook-Off at Lakeside Village in 2017. This annual event raises funds to grant wishes of children with life-threatening illnesses. Over the past 6 years, this event has raised nearly $10,000. Residents and guests enjoy friendly competition, while the kids love the many events’ festivities. 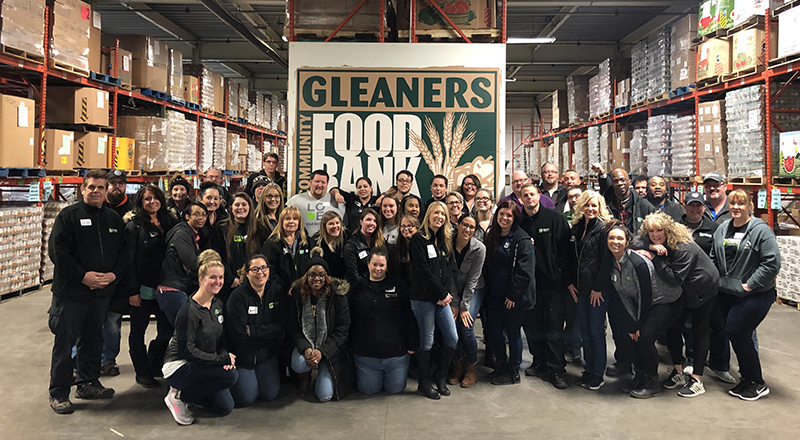 Headquartered in Detroit, Gleaners operates five distribution centers in Wayne, Oakland, Macomb, Livingston and Monroe counties and provides food to 534 partner soup kitchens, food pantries, shelters and other agencies throughout southeastern Michigan. Gleaners collects nearly 39 million pounds of food a year and distributes 89,000 meals each day including providing nourishing food and nutrition education to 84,700 children a year. Every dollar donated provides three meals and 95 cents of every donated dollar goes to food and food programs. Paragon’s 2nd Annual Volunteer Day was held in 2017. Volunteers from all local communities and the corporate office packed 1138 boxes, 23,976 lbs, 20,380 lives impacted. Each year, Children’s Hospital of Michigan Foundation (CHMFoundation) sponsors the SNOWPILE program at Children’s Hospital of Michigan. SNOWPILE allows parents of hospitalized patients to “shop” for presents for their child and his or her siblings at the holidays. Thanks to many generous corporate and individual donors, these parents can experience unexpected holiday joy without having to leave their sick child’s bedside. Paragon Properties has participated in this wonderful program for the past two years, collecting new, unwrapped toys at each local community and corporate office.